If you thought Australia’s national obsession with the Espresso Martini was all shaken out, think again. Next month, Brisbane gets its very own Espresso Martini Festival. On Tuesday August 15, 6pm–10pm, the barkeeps from Brooklyn Standard will be moving into Fish Lane in South Brisbane, shaking up five different varieties of everyone’s 4am go-to. Vodka will feature, of course, but expect a bunch of surprise interpretations. Food for the event will be supplied by Fish Lane favourite Hello Please. The Vietnamese street eatery will be serving up crispy chicken ribs, pork belly bao, grilled pork meatballs and chicken coconut salad slaw. A $35 ticket gets you a martini glass of the good stuff and food on arrival. And if you’re wondering about the date, it’s the Tuesday before the Ekka public holiday. Clever. The Espresso Martini Festival is on August 15, 6pm–10pm in Fish Lane, South Brisbane. 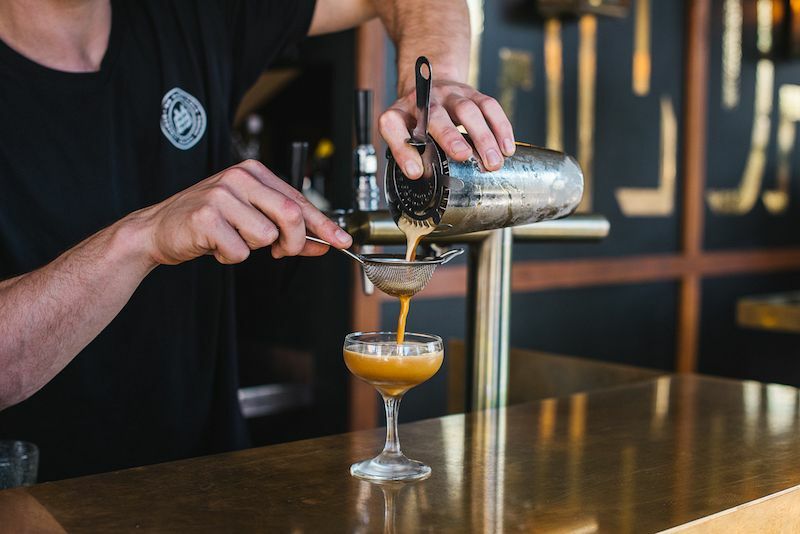 Take a break from the daily grind: Brisbane’s very first Espresso Martini Festival is on its way! Set in trendy Fish Lane, you’ll enjoy a whole latte perks with the entry ticket – from access throughout the day, to an espresso martini and food on arrival. While Brissie icon Brooklyn Standard mans the pop-up bars, Fish Lane’s own shipping-container-turned-restaurant, Hello Please, is handling the food. Pho-nomenal Vietnamese street eats will complement five unique espresso martinis (with a twist!) in a buzzing social event. Tickets are just $35 (plus booking fee) – better grab yours, espresso!